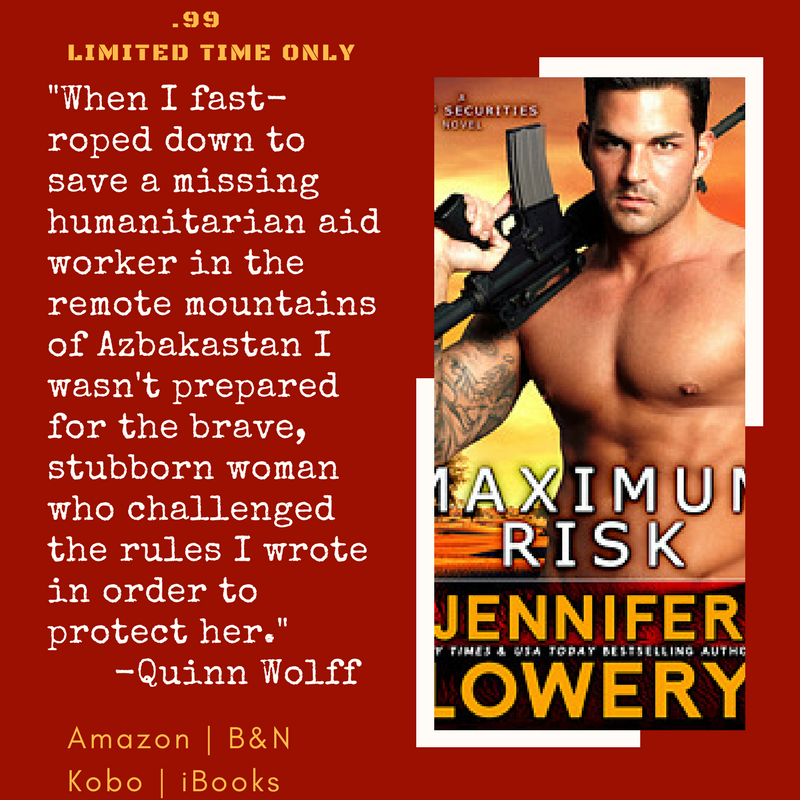 99 Cent Sale ~ Maximum Risk by Bestselling Author Jennifer Lowery ~ Get Your Copy Today! Hi CeeRee and all you fabulous readers out there *waves* Thank you so much for having me today! My romantic suspense, Maximum Risk (Book #1, Wolff Securities) is on sale for .99 for a limited time only so I hope you’ll go pick up your copy now! You can buy it HERE on Amazon. As a special treat, Quinn and Avery have agreed to do a character interview for you today! Yes, it took some doing, but I managed to get them to answer a few questions for me. So, without further ado, here are the hero and heroine of Maximum Risk, Quinn Wolff and Avery Marks! Thank you for having me today, CeeRee!! 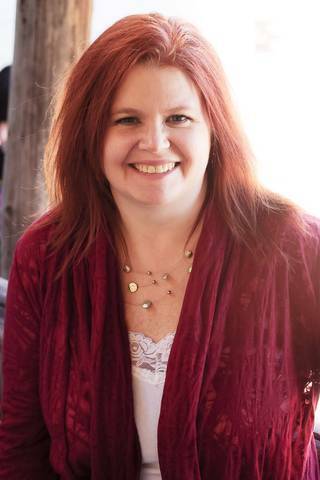 I just want to send out a big THANK YOU to all my readers out there! Without you I wouldn’t be here. My wish is to one day meet each and every one of you so I can personally thank you for your generosity and support!